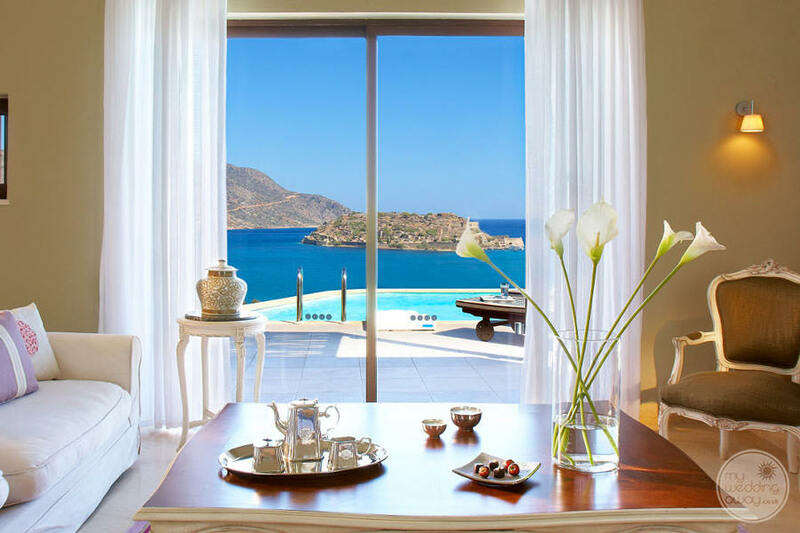 Ideal for: Those wanting a picturesque location overlooking the Gulf of Elounda and the UNESCO protected Island of Spinalonga. 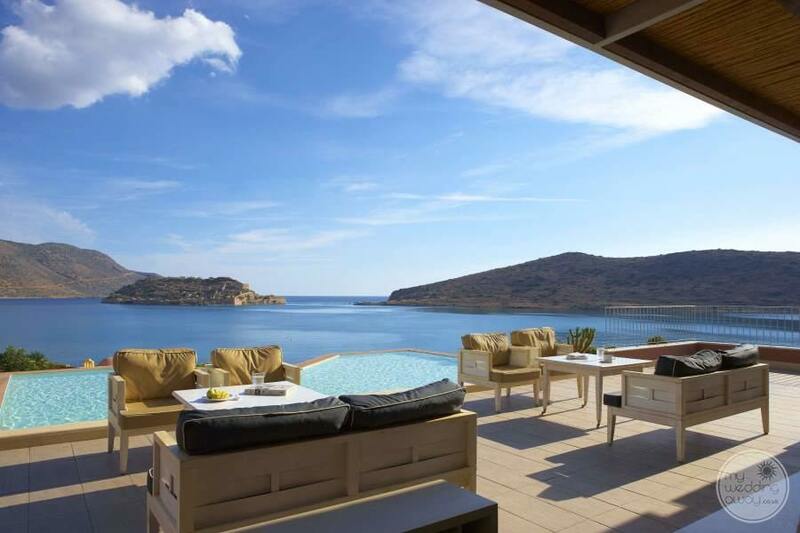 The luxurious Domes of Elounda is a five-star haven for couples and families. Designed to blend with the natural surroundings, the domed ceilings and earthy tones give this property a truly holistic feel. The surroundings are idyllic. 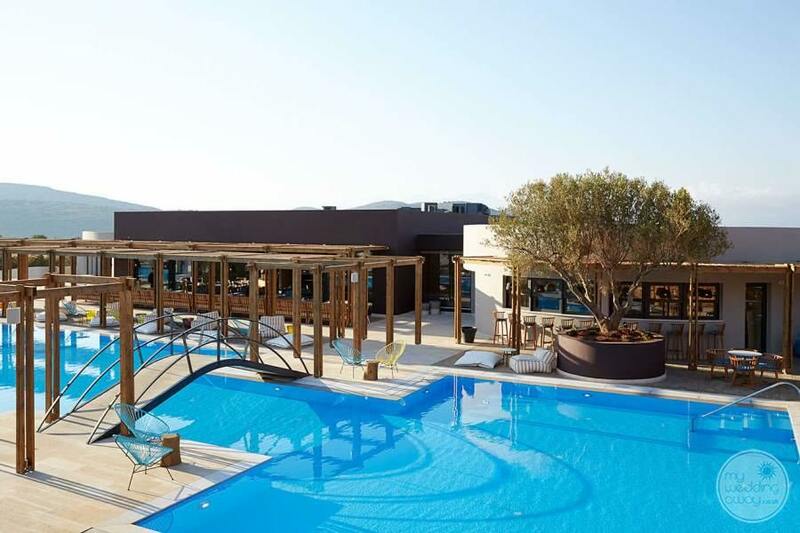 Manicured gardens with scented blooms, olive groves and spectacular views of the blue flag beach, this resort has it all. 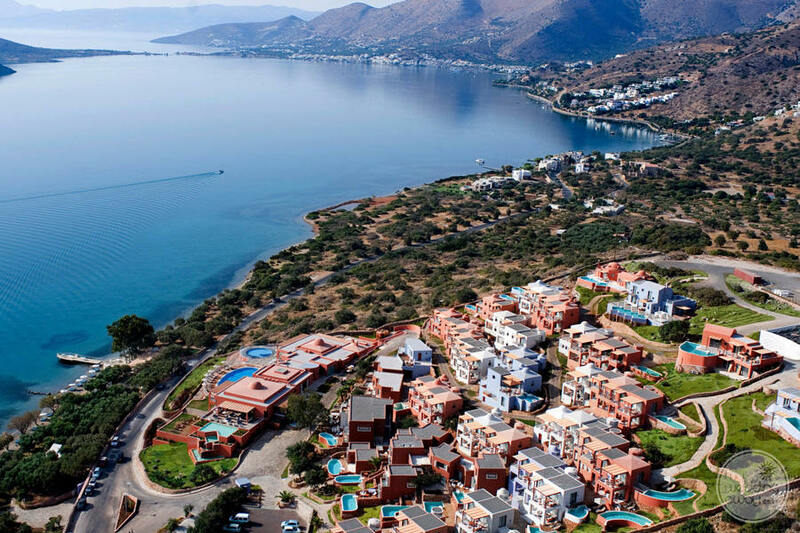 What’s more, the lovely resort of Elounda, with lively tavernas and boutiques, is only a short taxi ride away. 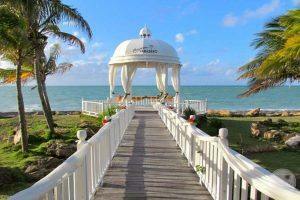 This wonderful resort cleverly separates the facilities for those seeking family fun. Your children will love the ‘Domes Plaza’ which features clubs for infants, kids and teens, a family swimming complex and activities galore. Meanwhile, a more tranquil pool is available for adults only and so, everyone’s happy. 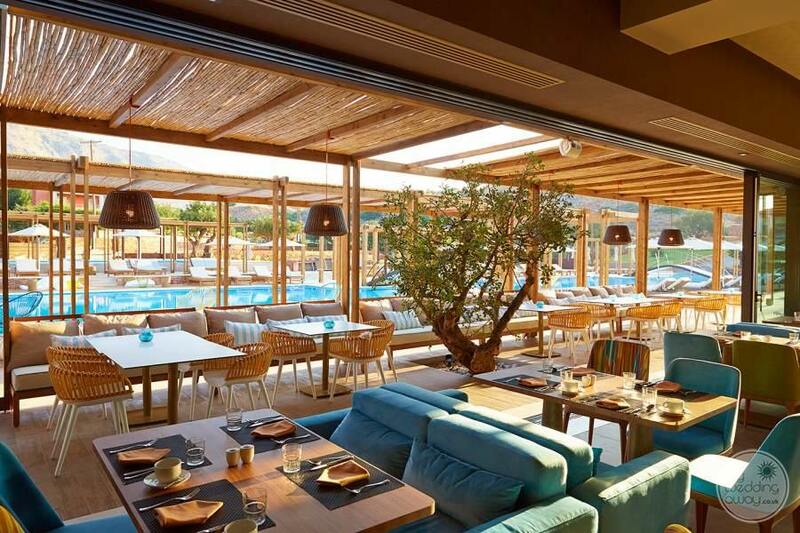 The ‘foodies’ among you will love this resort which offers a spectrum of gastronomy. Four restaurants. 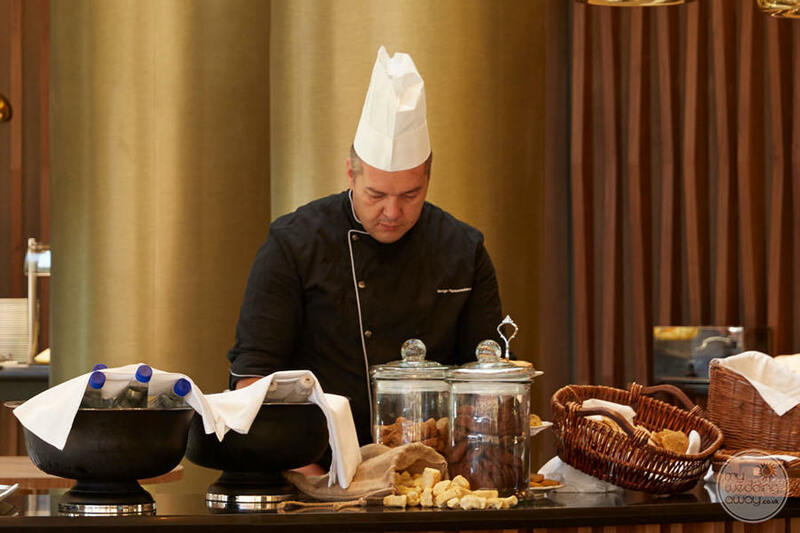 Four unique spaces, both in character and theme, have been created to offer you a culinary experience like no other. From local Cretan cuisine to more exotic fare, there are opportunities aplenty for your group to come together again and again. 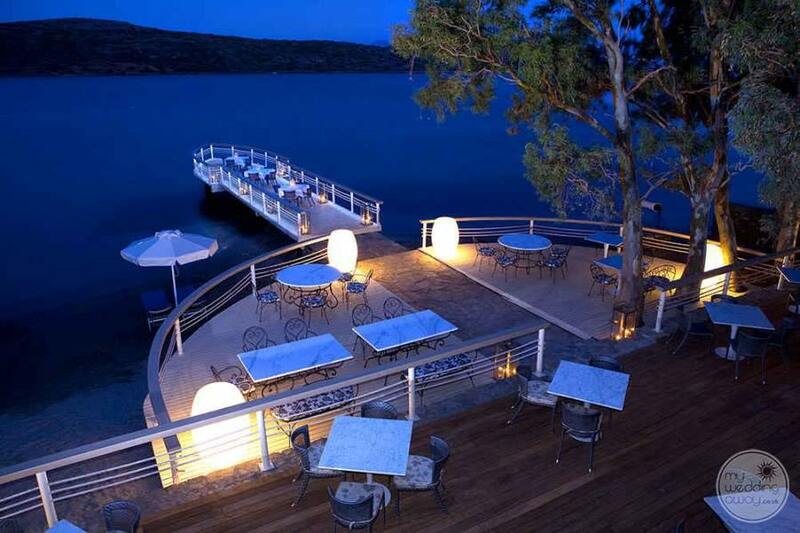 The Domes of Elounda offers a staggering 12 room categories and so, there is a room, suite or villa for every dynamic. 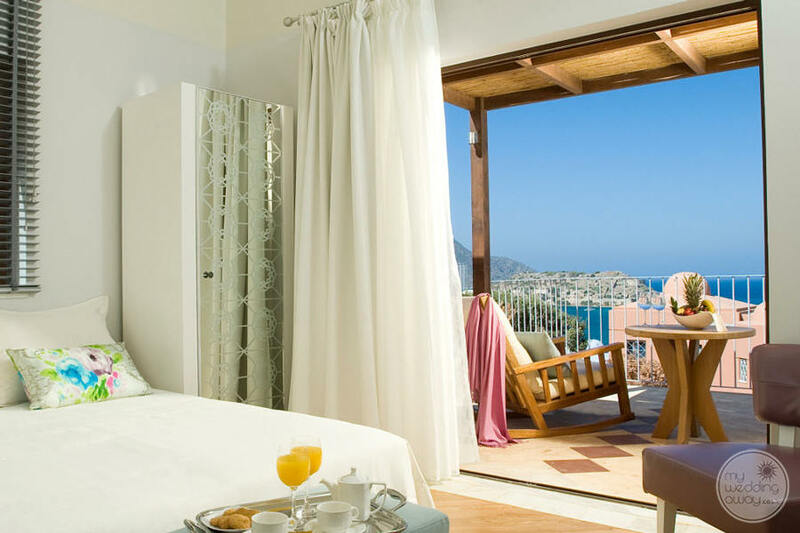 Honestly, we feel there is no need to upgrade as all rooms are designed and furnished to an exceptional standard. However, larger families or those seeking a greater degree of exclusivity may prefer one of the two storey villas. 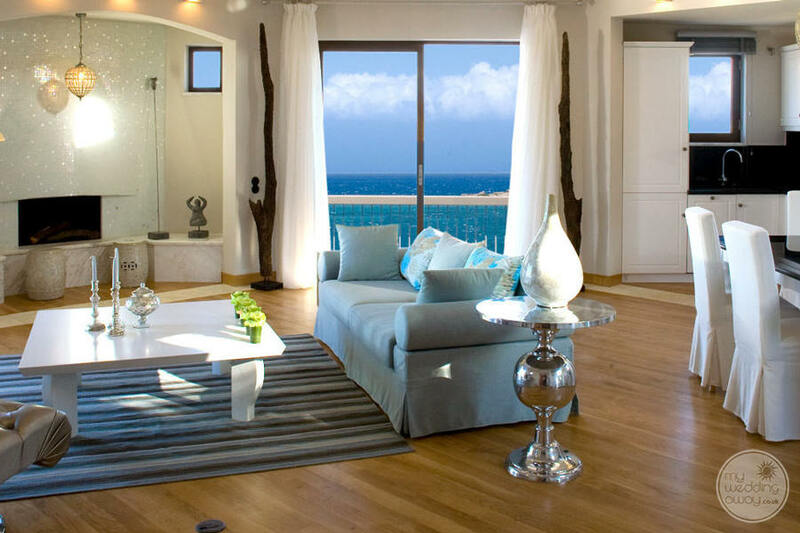 Inside, the combination of handmade furniture and lavish design creates an exceptional living space. Outside, the spacious terrace with private swimming pool and wooden deck provide a haven of relaxation and comfort. 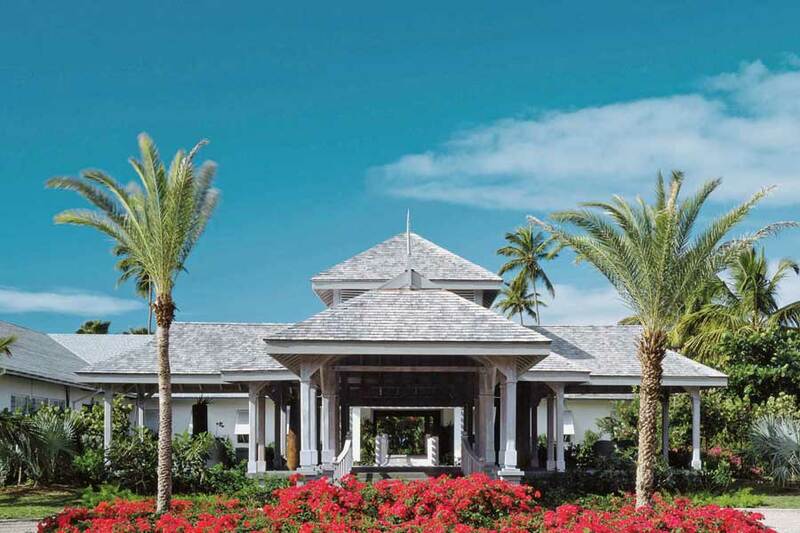 What’s more, each of the ‘Haute -Living’ spaces come with personalised concierge service. 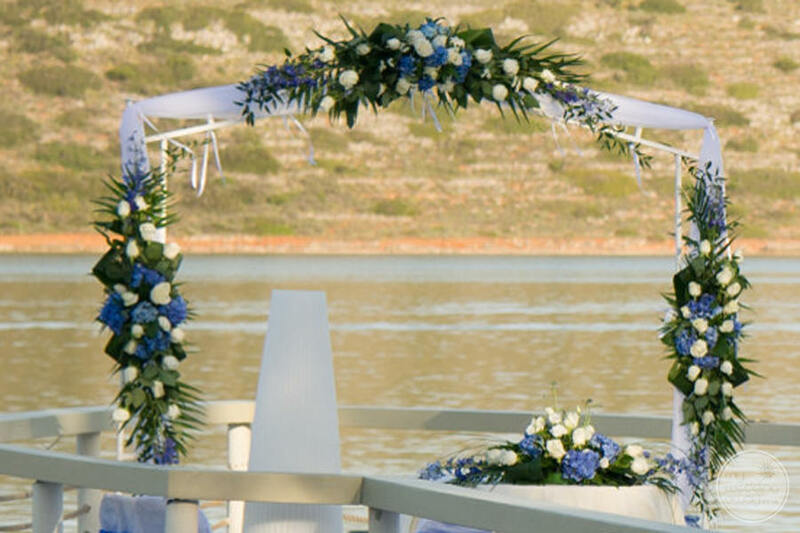 The expert team of wedding professionals here at the Domes of Elounda offer three wedding themes and three beautiful locations. 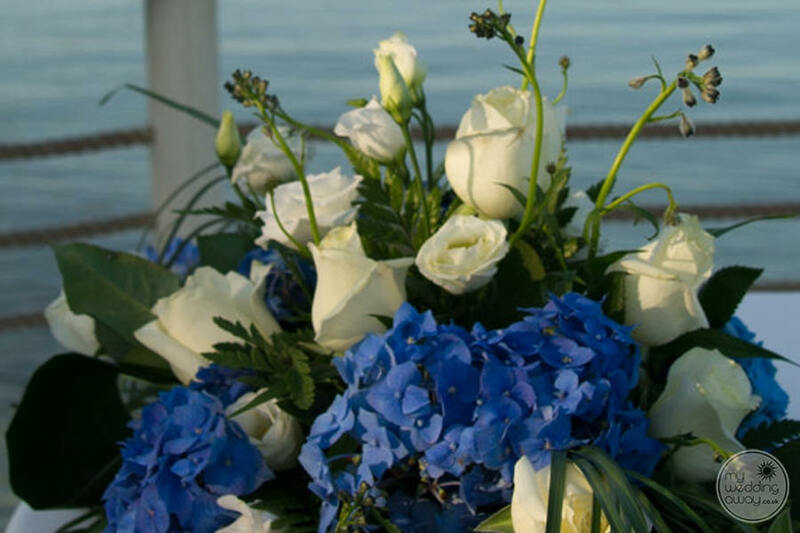 So, for those wanting an outdoor service overlooking the ocean, a service on the pier offers a 180-degree view of the Gulf of Elounda. 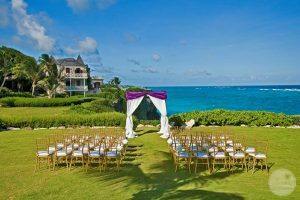 On the other hand, those seeking a more traditional wedding will adore the Greek chapel. Afterwards, celebrate late into the evening with fabulous food, music and dancing under the twinkly lights of this simply glorious resort.